Looking for a used SEAT? Got a specific SEAT model in mind? 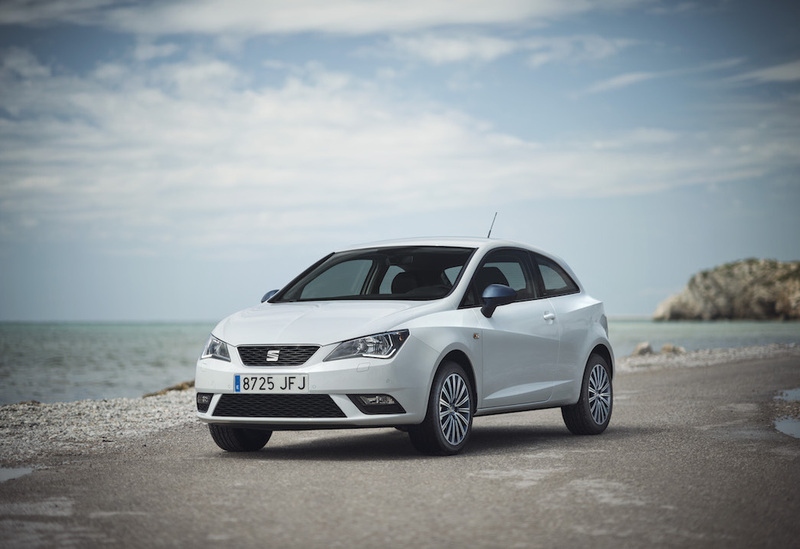 Not content with the multiple business awards bestowed upon them over the years, Spanish manufacturers SEAT have developed a very distinctive style in their cars which appeals to the upmarket driver. The Exeo and the Toledo in particular have proved highly successful in their roles as luxury cars; take a look at the collection for yourself by searching for used SEAT cars on Carmony.co.uk.